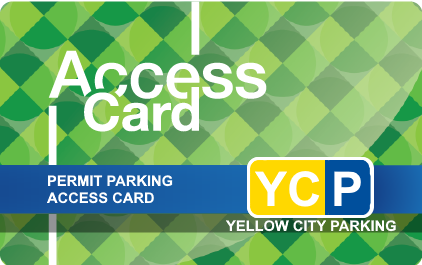 Looking for key cards for your parking garage or lot. We have access to multiple brands of vendor cards and hardware. Let us find the perfect sol ution for your needs.